While we woke up early expecting to watch a livestream unveiling of the all-new HTC 10, HTC had something a bit less exciting in mind. Instead of a normal unveiling event as one might expect from a smartphone company looking to hype their latest and greatest piece of tech, HTC posted all of the 10’s details to its website, as well as a couple of introduction videos on YouTube. That’s it. Nothing fancy. Here’s our new phone, take it or leave it. One could argue that HTC could have used the livestream hype to build publicity around the new phone, but maybe HTC doesn’t care about getting as many people as possible excited about the 10. Oh well. The HTC 10 features a 5.2″ QHD LCD display, Snapdragon 820 processor, 4GB of RAM, 12MP rear-facing camera with OIS, 5MP front-facing camera, 3,000mAh battery, BoomSound Hi-Fi Edition, USB Type-C, 32GB/64GB storage configurations in addition to microSD support, and runs Android 6.0+ with Sense 8 built on top. 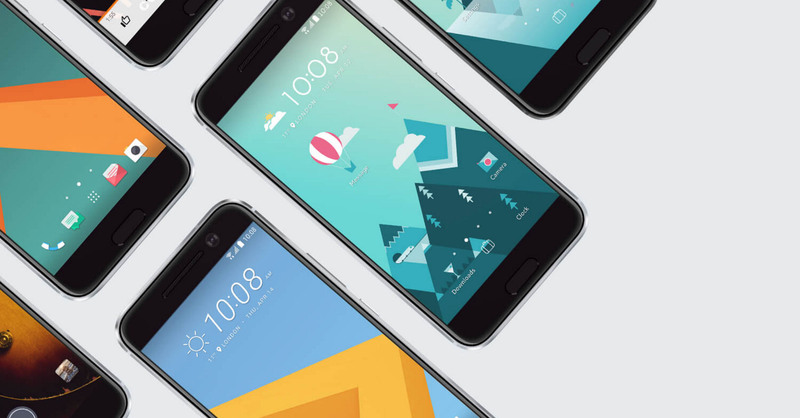 Below, get your fill of the HTC 10, available for pre-order starting today.